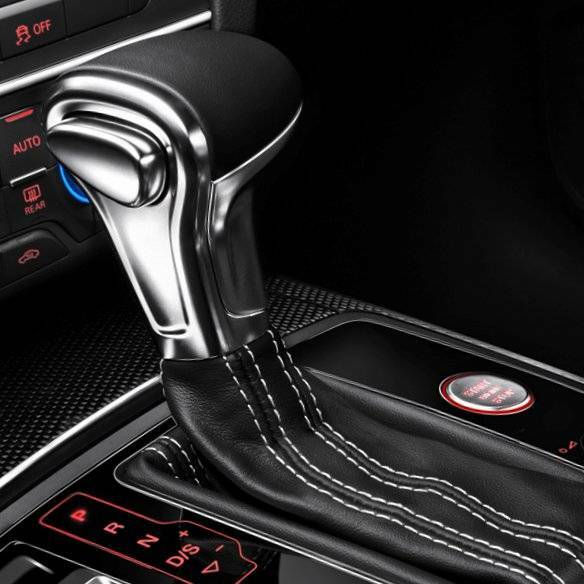 S6 shift knob features extended aluminum siding with all smooth leather and a side mounted shift button. This means no modification when installing into any C7 model. The shift knob comes in all black leather with silver or beige stitching.